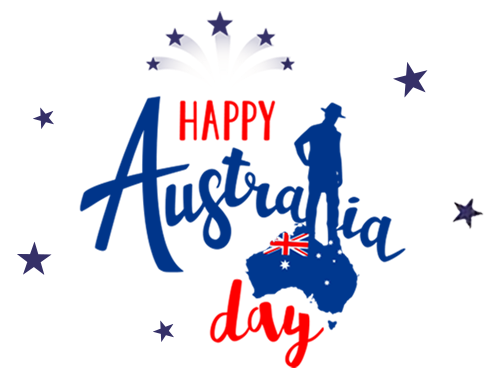 Entries on Twitter must use the hashtag #AustraliaDay and @JohnMasonIntl to be valid. Entries on Facebook must use the hashtag #AustraliaDay and @JohnMasonInternational to be valid. All entries must be received by the 11.59pm GMT on Tuesday 28th February 2017. The winner’s name shall be displayed on any of John Mason International Movers’ or Carswell Gould’s website, social media and/or promotional material. The prize is a pair of return economy tickets from the UK to Australia for two (2) adults, to be taken between April and October 2017 (excluding UK school summer holidays). One entrant shall win this exclusive offer from John Mason International Movers. There are no cash alternatives to any prize given.